Admission is charged on weekends beginning at 5pm on Fridays. Admission is FREE during the week. Fill out our visitor survey for your chance to WIN a trip to Vienna, Austria. Explore The Distillery Districts year-round boutiques. Subway from the Bloor Line: Take Subway to Castle Frank station on the Bloor line. Connect to Bus 65A Parliament. Ride bus straight down Parliament. Exit at Front St. and walk one block South to Mill St.
King Streetcar: Take Eastbound 504 King Streetcar. Exit at the Distillery Loop. Cross Cherry Street at the Mill Street intersection and enter via Tank House Lane or Distillery Lane. From Union Station: Walk 7 minutes North on Bay Street to King Street; board the 504 King East Streetcar and ride it to the Distillery Loop. Cross Cherry Street at the Mill Street intersection and enter via Tank House Lane or Distillery Lane. Take GO Transit to Union Station. Connect to Fort York-Esplanade 121 Bus to Mill Street or Cherry Street. From Union Station, the Distillery District is a pleasant 20-minute walk along the Esplanade. Don Valley Parkway to Richmond St. exit, West on Richmond to Parliament, South on Parliament to Front St., then East onto Front St., South onto Trinity St.
Kingston Rd. to Eastern Ave. Then proceed to Front St. West on Front to Parliament, then South on Parliament, East onto Front St., South onto Trinity St.
Queen St. West to Parliament then South on Parliament, East onto Front St., South onto Trinity St.
427 South to QEW. QEW East to Gardiner Expressway. Take Jarvis St. exit, then North on Jarvis St. to Front St., East on Front to Parliament St. then South on Parliament, East onto Front St., South onto Trinity St.
Don Valley Parkway South to Richmond St. exit, West on Richmond to Parliament, South on Parliament, East onto Front St., South onto Trinity St.
QEW East to Gardiner Expressway. Take Jarvis St. exit, then North on Jarvis St. to Front St., East on Front to Trinity St., South onto Trinity St. The Distillery Historic District is an accessible site and provides for mobility-accessible parking, ramp access to buildings, shops and restaurants, washrooms with child changing facilities, and wheelchair accessible stalls. 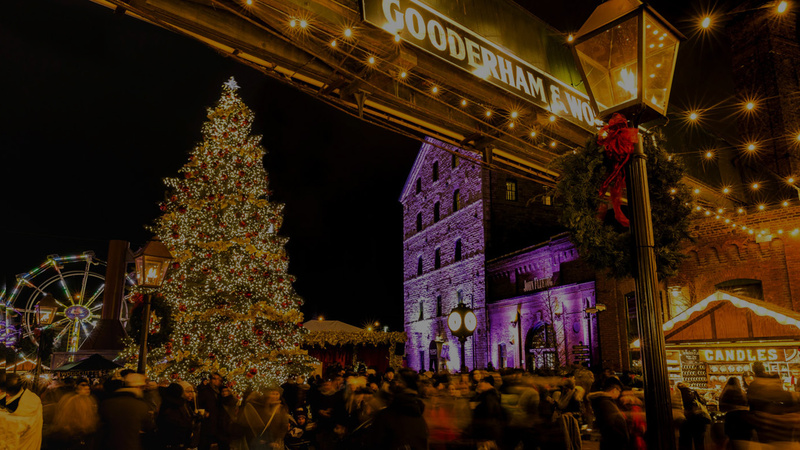 We remind all visitors of the Distillery Historic District that the streets inside the District are made of Cobblestone and are in some locations uneven, and that the popularity of the Toronto Christmas Market gives way to large crowds during peak times (evenings and weekends). Admission is free of charge on weekdays until Friday at 5pm. Tickets are not required for entry during this time. 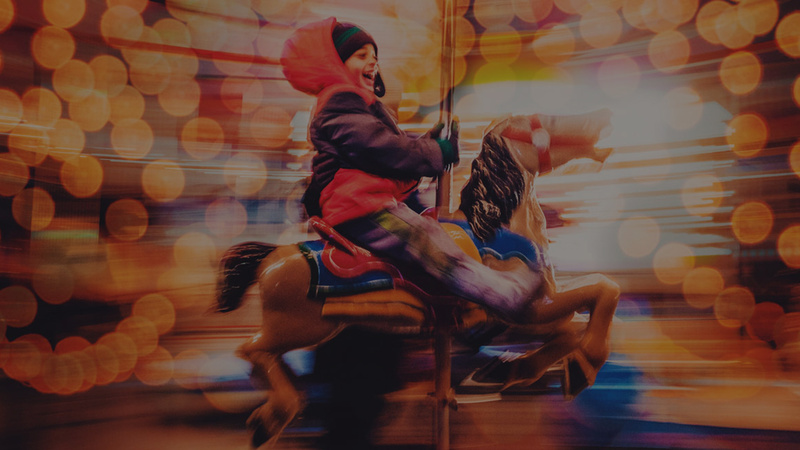 The Toronto Christmas Market, a not-for-profit organization, charges a $6.00 admission fee on weekends, starting on Friday at 5pm. Children under 2 are FREE. Weekend entry is offered in time slots. Enter during your selected time slot and stay as long as you wish within operating hours. Please note a grace period is extended to those who are unable to make it during their designated time slot due to unexpected circumstances. 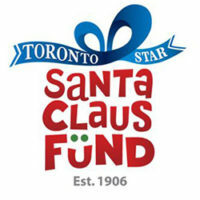 Same day tickets are available for purchase at the Toronto Christmas Market Ticket Sales Tent – just north of the festival grounds, on Trinity Street between Mill Street and Front Street East. Tickets are available for purchase on-site until sold out for that day. We recommend purchasing tickets in advance to avoid line-ups on-site at the Ticket Sales Tent. Please note, while the Market is NOT ACTIVE ON MONDAYS, the shops and restaurants of the Distillery District are open 7 days a week. WEEKEND ADVISORY: Please be aware that weekends are very busy at the Toronto Christmas Market. 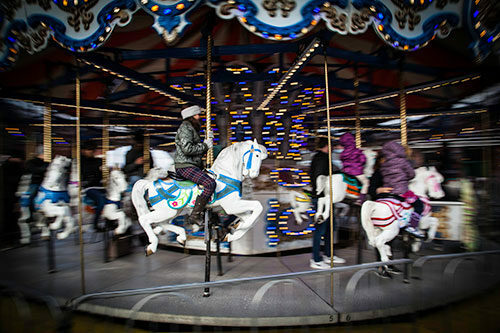 We encourage visitors to come during the week when the event is free or to arrive to the Market during non-peak times. 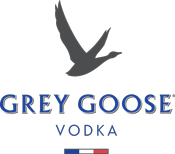 Peak times are traditionally 5pm to 9pm. Please be aware only Express Pass holders can avoid potential line-ups that may form at peak times. 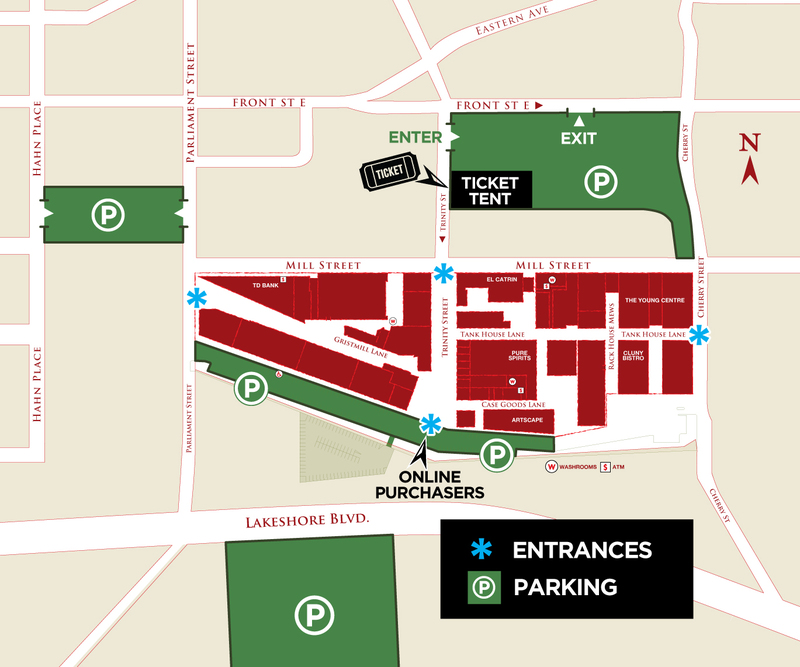 Online ticket purchasers are granted priority access at the South Gate Entrance of the Distillery Historic District (located on Distillery Lane, beside the Ferris Wheel). Guests are welcome to enter at any one of the entrances during their ticketed time slot, but will only receive priority access at the South Gate. PLEASE NOTE: At peak times, you may experience an entry line at the priority access entrance, pending site capacity. Allows the ticket holder to bypass the exterior general admission entry line into the event during the time frame indicated on the ticket. The Express Pass does not provide any other benefits once inside the Market. We recommend arriving by public transportation as parking in the area is limited. 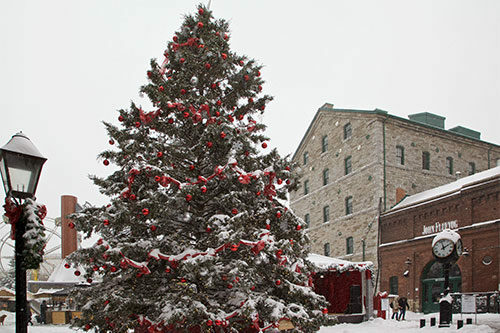 The majestic, Ontario-grown tree featured at this year’s Market is donated by Forests Ontario and Ontario Wood. Forests Ontario is the voice of our forests – working to promote a future of healthy forests sustaining healthy people. Magical lighting and décor displays create an incredible traditional and romantic Christmas setting for visitors to enjoy. 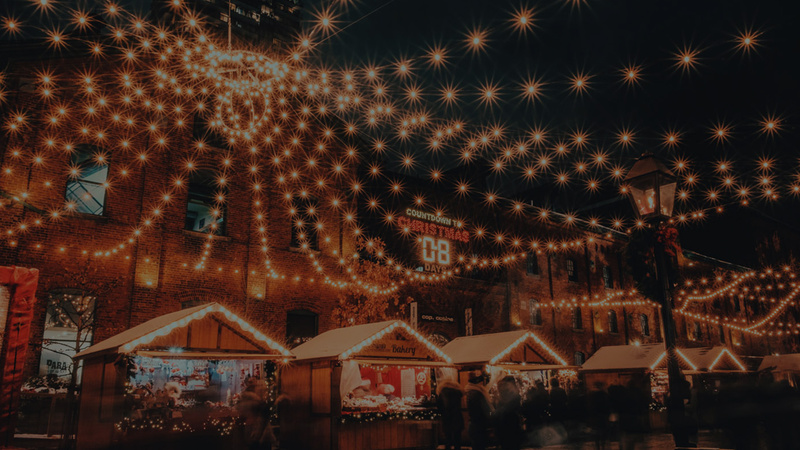 The street and squares of the Distillery Historic District are transformed into a paradise of lights and colours, festive sounds and seductive smells. Visitors are welcome to take their own photographs on their own devices. 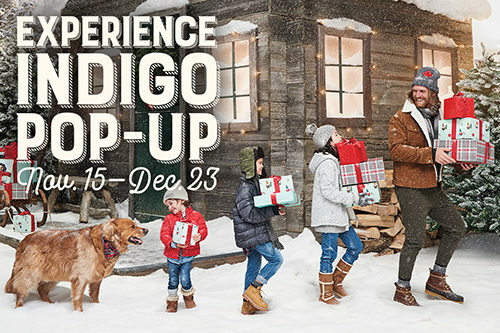 Visit the Indigo Pop-Up, where Every Gift Tells a Story. From November 15th to December 23rd, guests can warm up and experience the magic of the holidays while discovering the most-coveted books, gifts and toys of the season. Every Tuesday the Toronto Christmas Market is hosting Pet Photo Day. 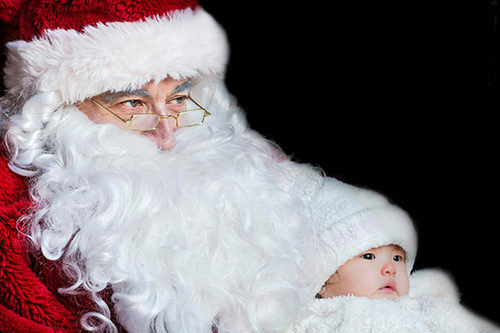 Bring your pet to be photographed with Santa Claus as a holiday keepsake. 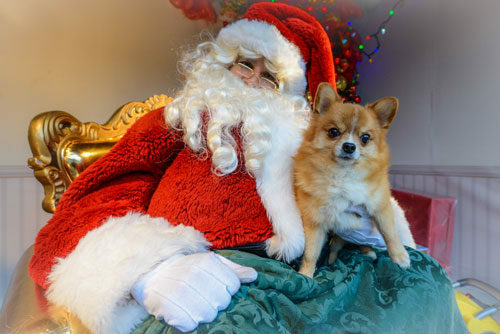 Pets like Santa too! 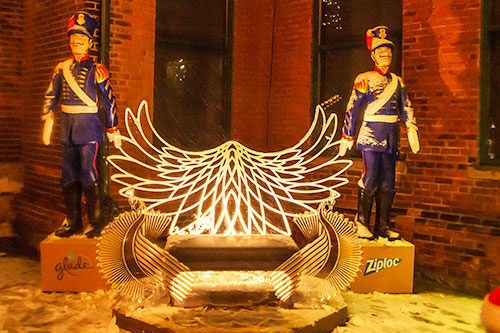 Join Ziploc® and Glade® in a unique photo opportunity that brings to life Disney’ s newest creation, the story of The Nutcracker and the Four Realms. Be a part of the holiday magic here, and in stores, with the newest line of Nutcracker inspired products to share with your family this year. Location: Same location as last year, outside Thompson Landry Gallery on Gristmill Lane & Trinity St.
National Christmas Tree Day is December 8th! Celebrate with Forests Ontario by picking up your locally-grown Christmas tree. 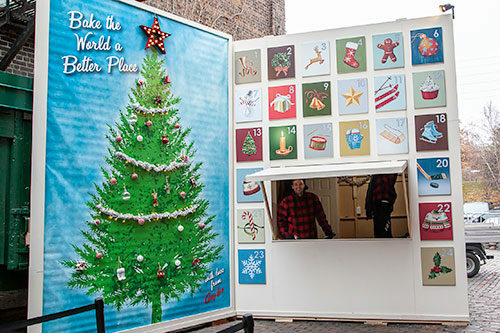 From Nov 30 – Dec 2 and Dec 7 – 9, Forests Ontario will sell Ontario-grown trees at the ticket booth. With every tree purchased, we’ll plant a new tree and you’ll receive one free entry ticket into the Toronto Christmas Market! The heart shaped sculpture by Studio Rosenblatt stands 14 feet tall, 12 feet wide and is fabricated out of hot rolled steel. 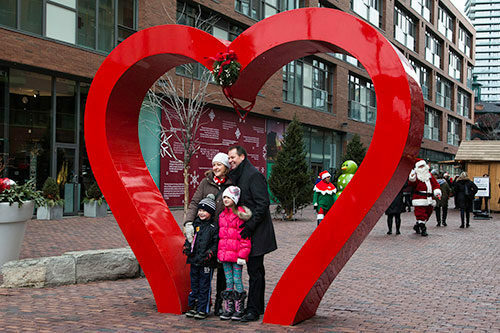 Visitors are encouraged to walk under the sculpture’s arch and share a tender moment with a loved one. 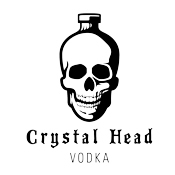 Check out the new Spirit of York Micro Distillery on Trinity Street. 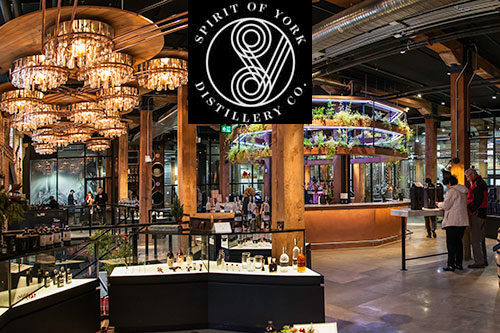 This new facility brings back the art of distilling to the District, while offering sampling opportunities of Toronto’s best vodka, gin, and Canadian whiskey. Visitors can also find super cool gifting options! 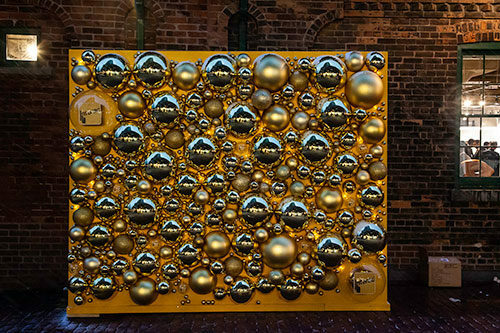 This beautiful installation by Interac brings Christmas charm to life with a 10 foot- wide wall covered in gold and glittery Christmas ornaments. Visitors are encouraged to use the installation as the perfect backdrop to capture moments of holiday cheer. 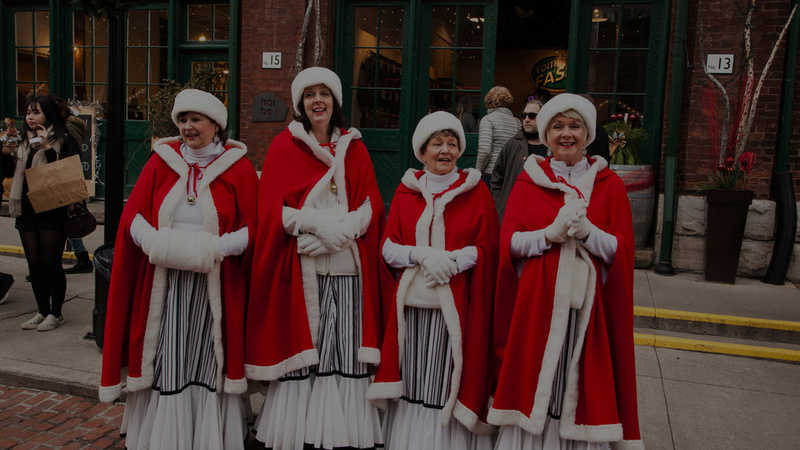 The most famous woman of Christmas, Mrs. Claus, flies in from the North Pole and steps into the spotlight for a special appearance at the Christmas market. 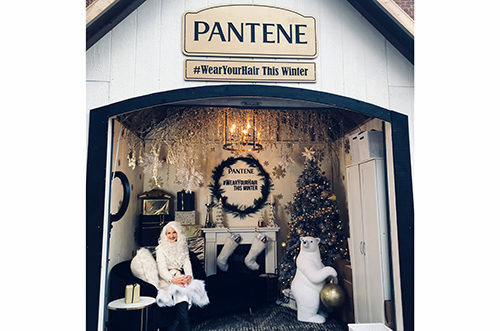 Join her for a photo at the Pantene winter cabin as she unveils a new look, and don’t forget to grab a sample of the product that helped create her new ‘do so you too can #WearYourHair this winter! Gay Lea is excited to present a giant live advent calendar pop up: 24 Days of Cookies. Come by for a fresh cookie baked with Gay Lea Butter along with the recipe to try it at home. Don’t forget to go online to enter our cookie giveaway contest and for more Gay Lea recipes! Pick up the Thank You gift that speaks for itself this holiday season. With 8 delicious varieties of fine European chocolates in one unique collection, there’s something for everyone! Take a picture with Santa’s magnificent life-sized sleigh, and enter our #mercisanta contest! Located on Tank House Lane. 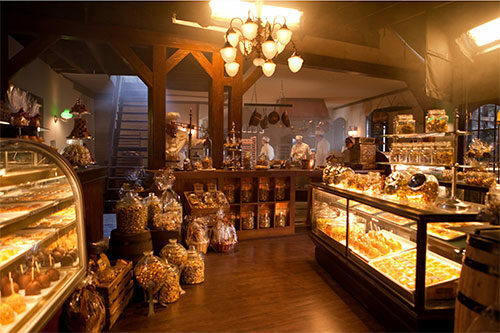 Experience a golden moment of warmth and comfort with Werther’s Original caramels and caramel specialties. Made with loving care from the best ingredients, it’s the perfect holiday treat! 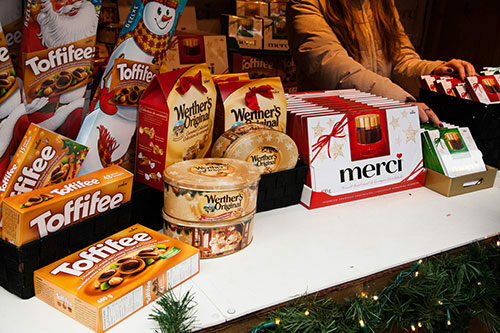 Available: Werther’s Original soft, chewy, fudge, hard, and creamy filled candies, and the NEW Werther’s Original Caramel Popcorn. Located on Case Goods Lane. 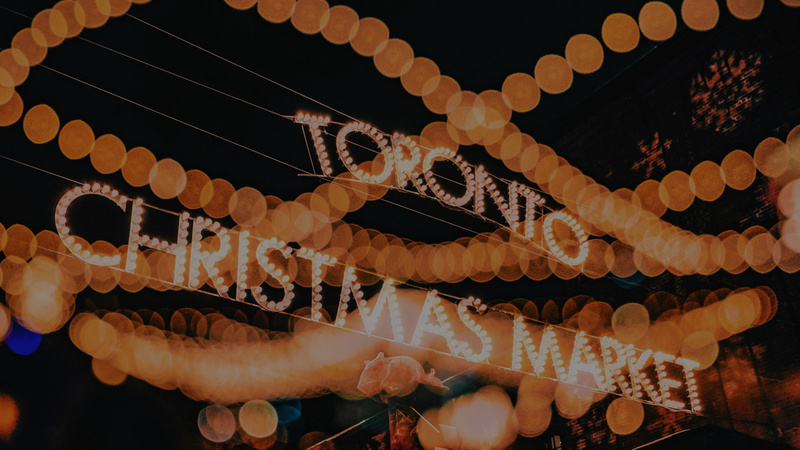 WHAT ARE THE DATES AND HOURS OF THE TORONTO CHRISTMAS MARKET? 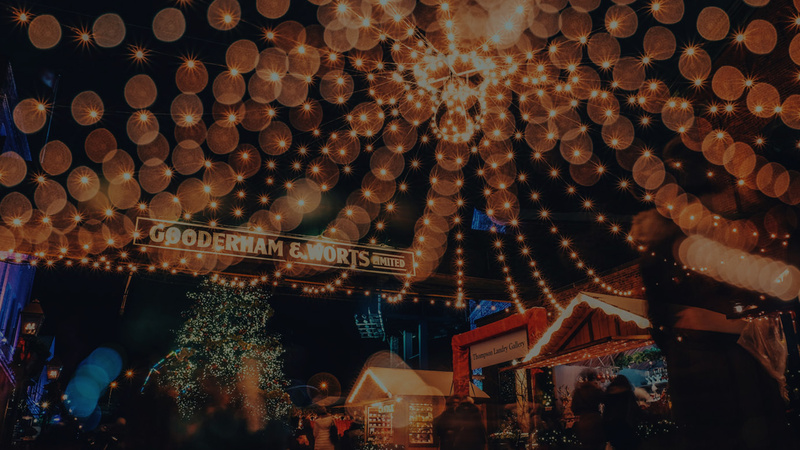 The Toronto Christmas Market is open Thursday November 15th to Sunday December 23, 2018. 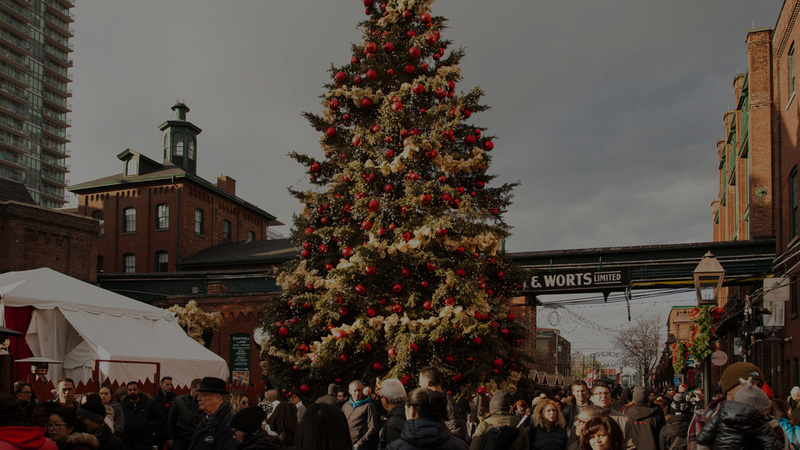 Please note, while the Toronto Christmas Market is not active on Mondays, the shops and restaurants of the Distillery District are open 7 days a week. *On Opening Day, the festival opens at 4pm. IS THE MARKET OPEN ON MONDAYS? The Toronto Christmas Market is not active on Mondays. The Distillery District is open 7 days a week. The Christmas lights remain on and the tree remains lit 7 days a week for the duration of the festival. WHAT TIME ARE THE SHOPS AND RESTAURANTS OF THE DISTILLERY OPEN UNTIL? 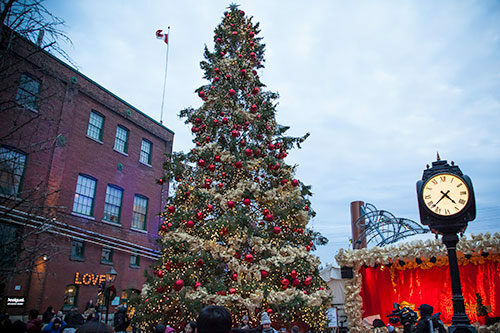 All of the retail stores in the Distillery District are open from 10am to 9pm during the Toronto Christmas Market. Visitors are required to purchase tickets on weekends, beginning at 5pm on Fridays. Tickets are required for anyone over the age of 2. General Admission tickets are $6.00. Express Pass tickets are $20.00. Our ticket policy requires everyone over the age of 2 to have a ticket to enter the festival. If your child is age 2 or under, no ticket is required. Please note, there are limited tickets available per entry time per day. Tickets can also be purchased on-site at our Ticket Sales Tent, just north of the festival grounds, on Trinity Street between Mill Street and Front Street East. Our ticket policy does not permit re-entry. Once a ticket is scanned to enter the Market, it is no longer valid and cannot be re-scanned for entry. WHAT DOES THE TIME FRAME ON MY TICKET MEAN? AM I ONLY ALLOWED TO STAY AT THE MARKET FOR 2 HOURS? The time frame on your ticket is the designated time frame in which you can enter the Toronto Christmas Market. Note, there is a grace period on the time frame. We understand that there can be delays with travel, therefore our gate staff are prepared to make exceptions on a case by case basis if you arrive outside of your entry time. Once you have entered the Market, you are welcome to stay and enjoy the festivities for as long as you wish. DO YOU REQUIRE AN ENTRY TICKET IF YOU HAVE A RESTAURANT RESERVATION? If you have a reservation at any of the Distillery District restaurants, you are not required to purchase an admission ticket. Upon arrival, please head to the Green Express Lane, where you will be asked to show your restaurant reservation confirmation for entry. Cash, debit, and credit are accepted at the Ticket Sales Tent. The majority of vendors accept debit and credit, although a select few are cash-only. 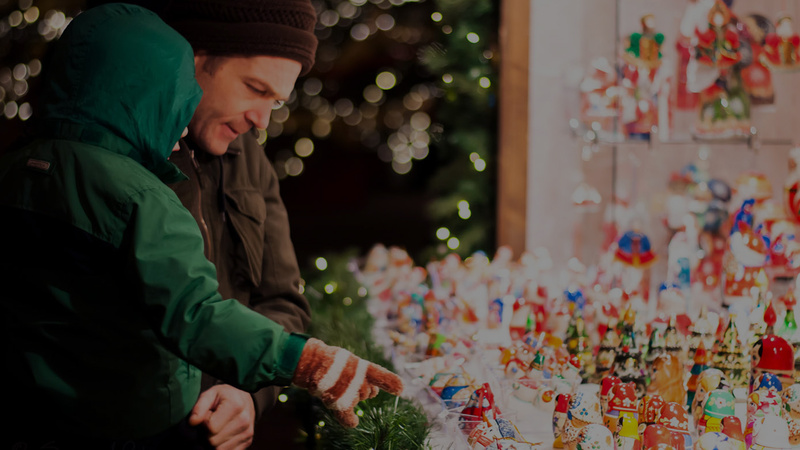 We recommend having both cash and card at the Toronto Christmas Market, and have ATMs available for use on-site. We accept both printed tickets, and tickets presented on a mobile device. Upon arrival, please make sure to have your tickets open and the screen as bright as possible in order to be scanned quickly. WHAT DOES THE EXPRESS PASS INCLUDE? The $20.00 Express Pass is valid for one ticket holder, and allows each Express Pass holder to bypass the General Admission lineup, and enter through the Green Express lane. The Express Pass does not allow the ticket holder to bypass any other lineups, or provide any additional benefits once inside the Market. I’M COMING TO THE MARKET ON A FRIDAY AFTERNOON, DO I NEED TICKETS? 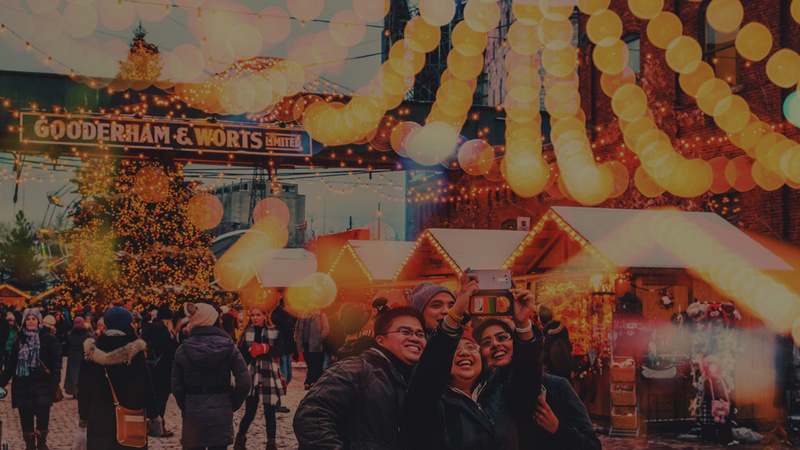 The Toronto Christmas Market is open on Fridays from 12pm to 10pm. If you arrive prior to 5pm, entry is free of charge. Once you have entered, you are able to stay as long as you wish. Visitors who enter the festival after 5pm on Fridays are required to purchase a ticket for entry. IS THERE PARKING NEARBY? HOW MUCH DOES IT COST? There are several parking lots in close proximity to the Toronto Christmas Market. Click here for a list of nearby parking lots. The availability at the lots depends on the day, time, weather, etc. Our busiest times are typically weekends after 3pm. IS THE TORONTO CHRISTMAS MARKET ACCESSIBLE? The Distillery Historic District is an accessible site and provides for mobility-accessible parking, ramp access to buildings, shops and restaurants, washrooms with child changing facilities, and wheelchair accessible stalls. 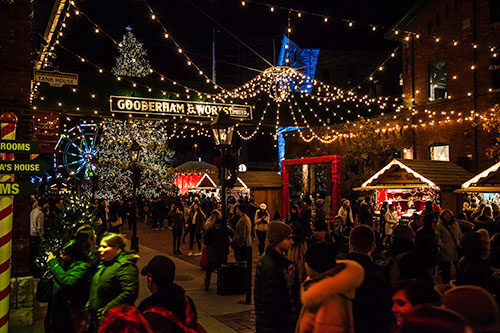 We remind all visitors of the Distillery District that the streets inside the District are made of cobblestone and are in some locations uneven, and that the popularity of the Toronto Christmas Market gives way to large crowds during peak times, often making it harder to manoeuvre. WHAT IS THE BEST WAY TO GET TO THE MARKET? If possible, we recommend taking public transportation to the Distillery District. The festival is conveniently located along many streetcar and bus routes, and is only a 20 minute walk from Union Station. 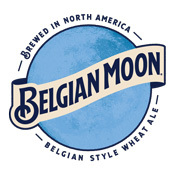 Click here for detailed instructions on how to get here. 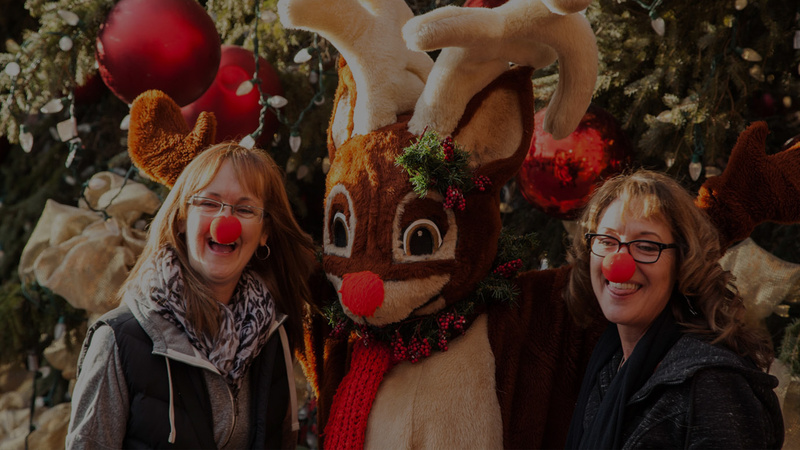 The Toronto Christmas Market has partnered with the Fairmont Royal York Hotel to offer an exclusive stay package. The package includes tickets to the Toronto Christmas Market, and other amenities during your stay. Click here for more information and to book your package. ARE PETS ALLOWED AT THE MARKET? DISTILLERY SHOPS AND RESTAURANTS? Pets are allowed at the Toronto Christmas Market. However, we do not recommend bringing your pet on a weekend as it is our busiest time, and often not the most comfortable environment for pets to be walking around. Pets are not permitted on restaurant patios or inside restaurants due to health and safety regulations. WHAT VENDORS ACCOMMODATE DIETARY RESTRICTIONS? WHAT ARE SANTA’S HOUSE HOURS? I HAVEN’T RECEIVED MY SANTA PHOTOS YET. Santa’s House photos may take up to 48 hours to be sent via email. Please let us know if you do not receive the photo in the next 48 hours and we will connect with the photographer to get it for you. ARE THERE TORONTO CHRISTMAS MARKET OR DISTILLERY DISTRICT TOURS AVAILABLE? 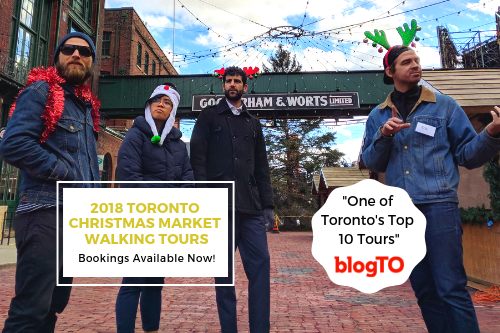 The Toronto Christmas Market itself does not offer tours, but Go Tours Canada is on-site and they offer walking tours through the Distillery District during the Christmas Market. Click here for more details and to book your tour.